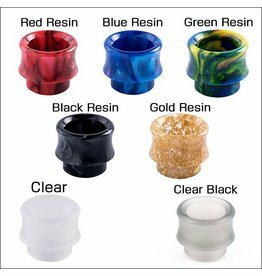 These Recurve RDA 810 Drip Tips are beautifully contoured for comfort with a wide 8mm inner bore diameter. 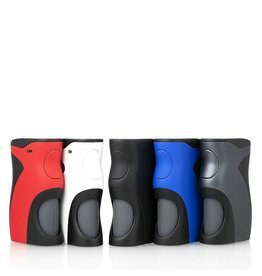 Wotofo and Mike Vapes have collaborated in order to create the Recurve 80W Squonk Box Mod compatible with 18650, 20650, 20700, and 21700 batteries and comes with two battery adapters in order to accommodate for varying sizes. 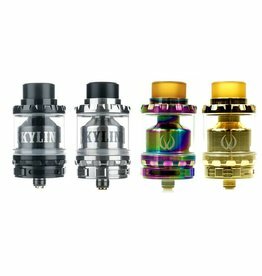 GeekVape Simple Too Kit, comes with 5 kinds of DIY tools, including cross screwdriver, straight screwdriver, hexagonal screwdriver, diagonal piers and niper pliers for coils. 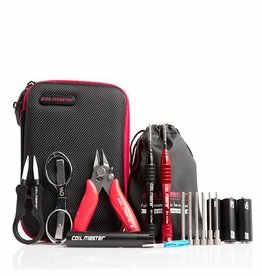 One kit to meet all your DIY needs. 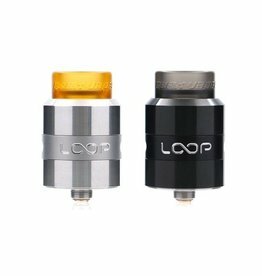 Geekvape Loop RDA is the first anti-leak RDA in the world. 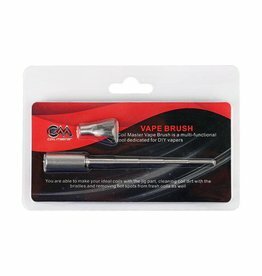 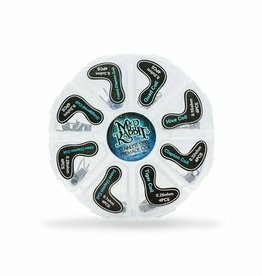 It allows direct dripping from the mouthpiece without leakage. 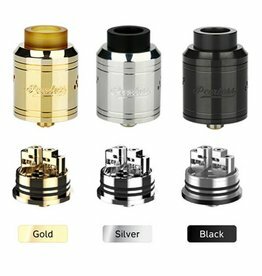 Featuring the innovative W build deck, its airflow delivery and significantly enhance the flavor that brings the excellent taste. 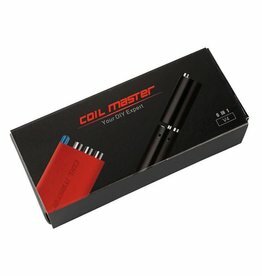 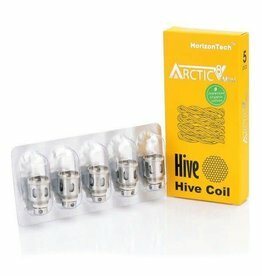 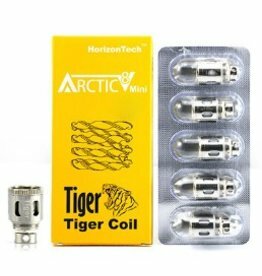 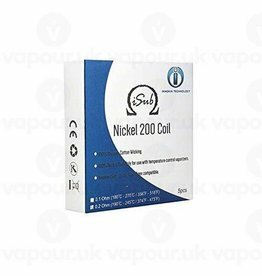 Hive coils are double twisted Kanthal coils with Japanese organic cotton as wicking material, 0.35ohm in resistance. 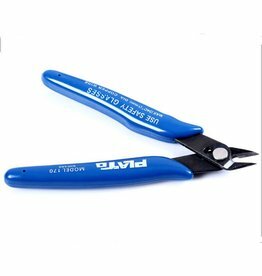 Can effectively cut up to 15 AWG (0.06 inches or 1.5 mm) copper wire as it has a long life blade design. 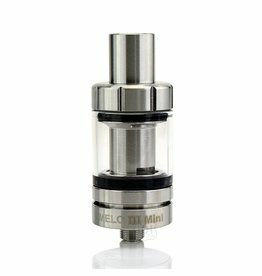 The Goblins have conjured up a dangerous wicked brew of watermelon and green apple for you. 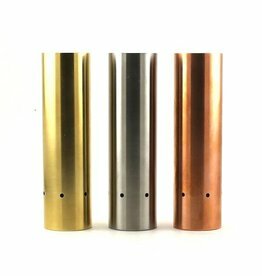 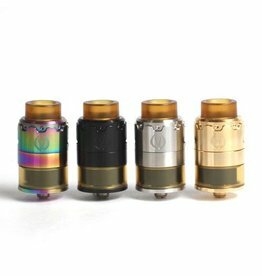 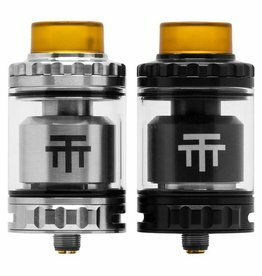 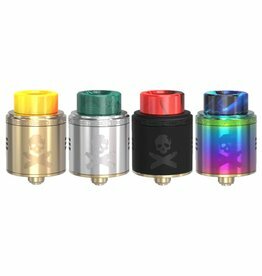 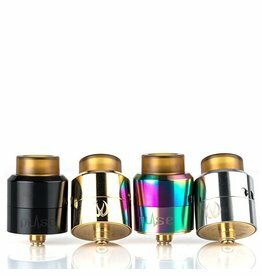 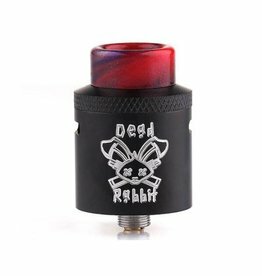 The GeekVape Peerless RDA Special Edition is a rebuildable drip atomizer with a unique build deck that is designed to support both standard and complex coil builds.